Make Kat's Your Second Home! At Kat's Bar & Grille in Mt. Juliet TN, we do our best to take care of you. 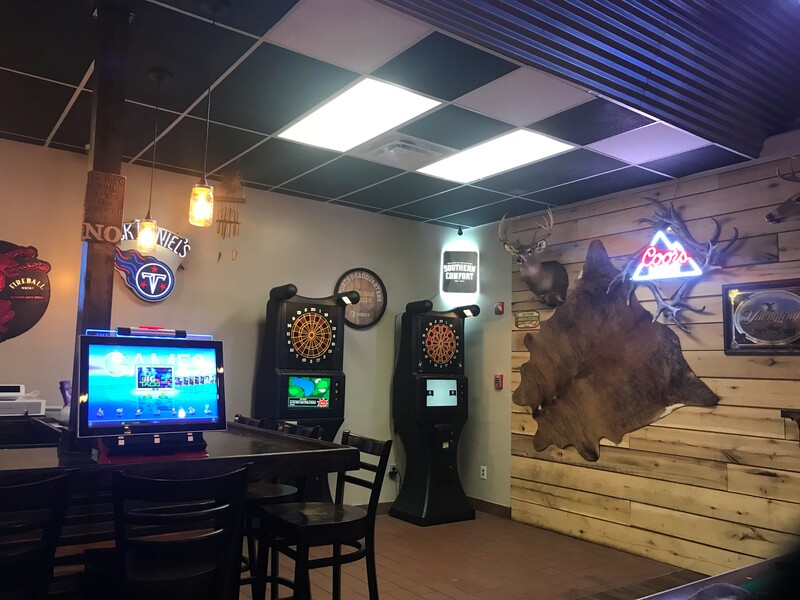 Our Bar & Grill is new to Mt. Juliet and we've brought the best selection of burgers, wings and beer that you can hope for. 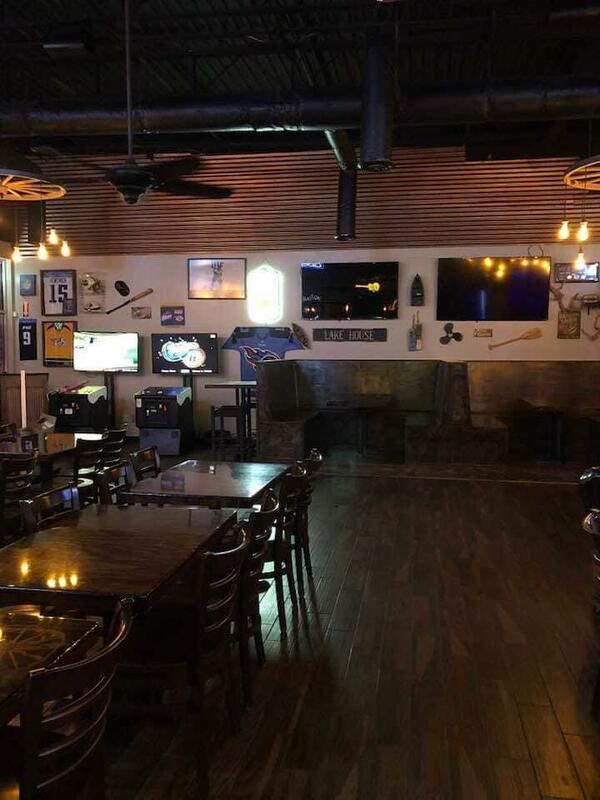 We also show all of your favorites sports and team every game day so that you never miss a play. 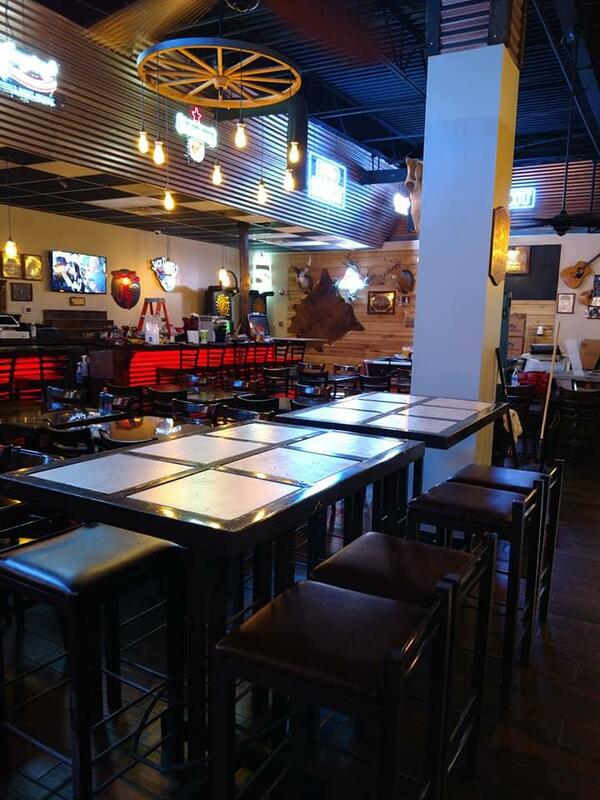 Along side our great menu items we always have plenty of your favorite craft and domestic beers and spirits ready for you. 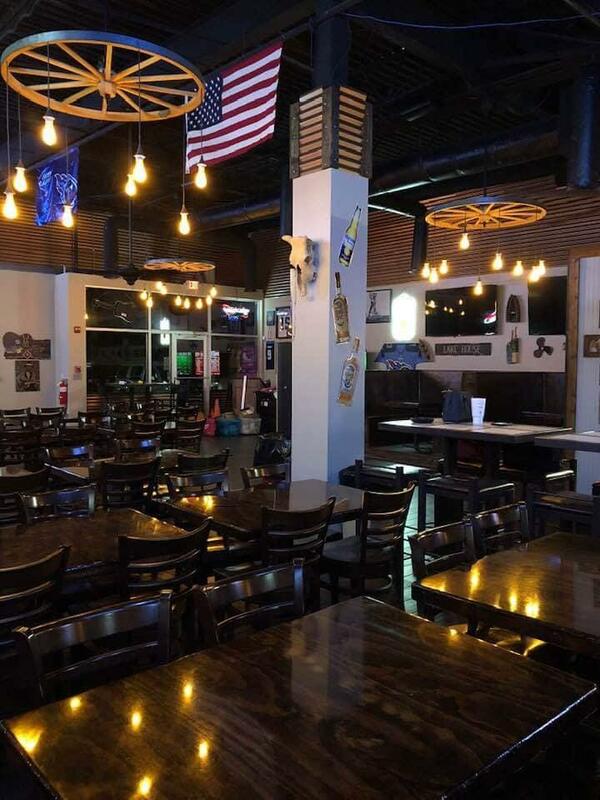 Stop in today and enjoy sports, karaoke, great food and great times with your family and friends. 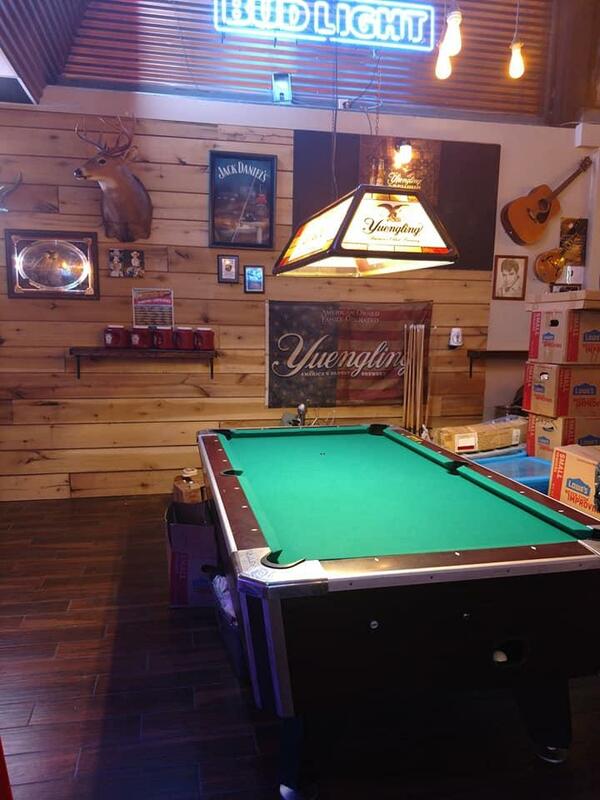 Take part in our poker and pool tournaments too! 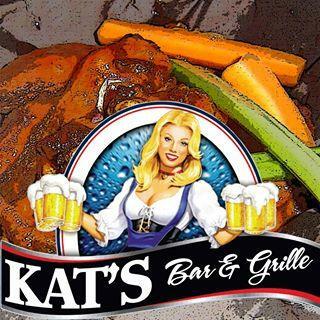 We'll see you at Kat's Bar & Grille! Currently there are no reviews for ' Kat's Bar & Grille '.